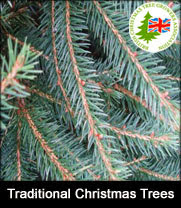 The Krinner Diamond 800 thanks to Krinner's single cable loop technology, tried and tested over many years holds larger real Christmas trees securely in place. 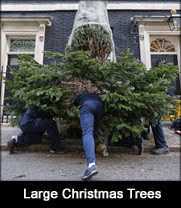 For 10ft, 11ft, 12ft, 13ft, 14ft, 15ft and 16ft real Christmas trees. 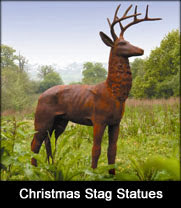 Krinner are the leading manufacturer of premium Christmas tree stands and the Krinner Diamond 800 Christmas Tree Stand is a fine example of high quality German engineering, meticulously hand-crafted from stainless steel. 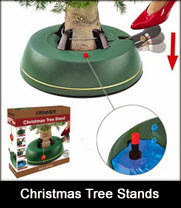 The Krinner Diamond 800 is a quality large real Christmas tree stand that will last for many generations to come. 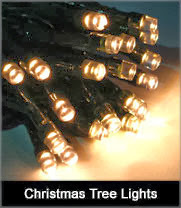 Simply place your real Christmas tree into the Christmas tree holder and tighten the clamps around the Christmas tree trunk using the patented single-linkage foot pedal. 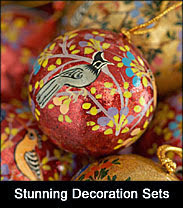 Fill the Christmas tree stand with water. 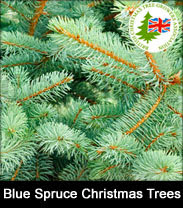 The Krinner Diamond 800 weighs 10kg and is suitable for both residential and commercial Christmas tree installations. 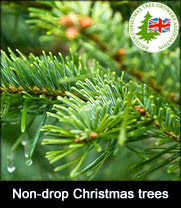 Alternative Size Guide - For 7ft, 8ft and 9ft real Christmas trees use the Krinner Diamond 600. 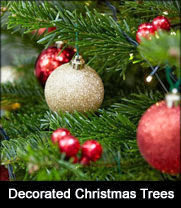 Summary - For 10ft, 11ft, 12ft, 13ft, 14ft, 15ft and 16ft real Christmas trees, 80cm Diameter, Holds Trunks up to 20cm, Built in Water Reservoir (10 Ltrs), Foot Pedal Ratchet Tightening and Lock, Saves Low Branches, German Made.